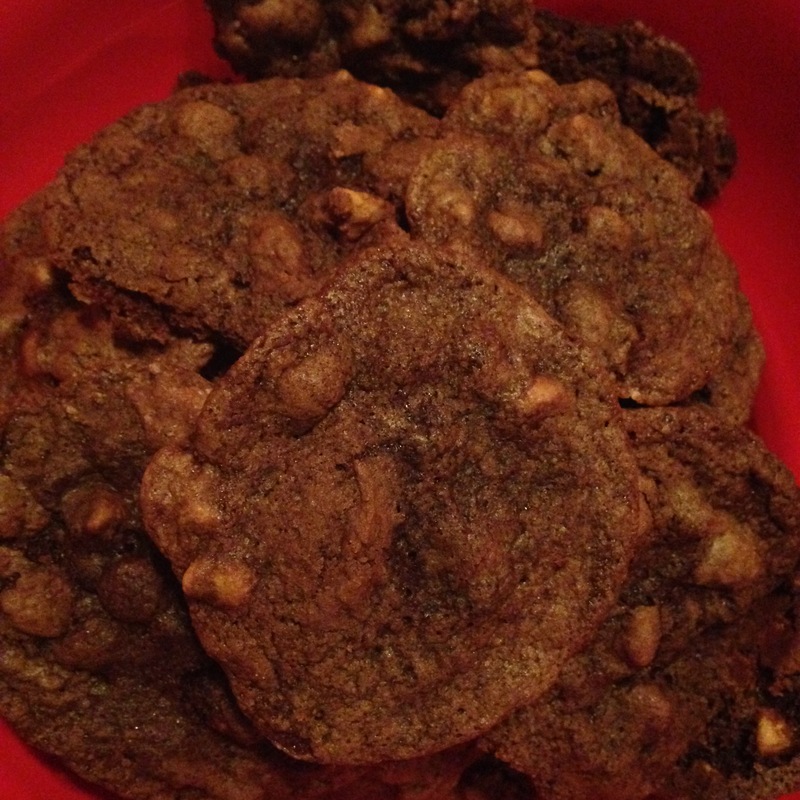 The best cookies I possibly have ever made, and ever tasted! For those who love chocolate and peanut butter together and for those who are looking for something quick and easy to bake. Stir together flour, cocoa, baking soda and salt; set aside. Beat butter and sugar in large bowl with mixer until fluffy. Gradually add flour mixture, beating well. Stir in peanut butter chips. Drop by rounded teaspoons onto ungreased cookie sheet. Cool slightly; remove from cookie sheet to wire rack. Cool completely.